To witness Cai Lane now is to see a man doing precisely what he was put on this Earth to do. As Discipleship Pastor with Little Rock’s Mosaic Church, he matches the energy of the young people he’s tasked to lead, sometimes through faith and sometimes through music. You’d never know the Alabama native is not far removed from sitting around with few options and even less of an idea as to the direction his life would take, especially educationally. For some, that’s a tough transition. Lane dropped out and headed into the workforce. Several attempts to resume his studies online failed and by 2013 he’d given up on school altogether. “I had decided, I’ll just do the traditional businessman approach and work hard and do it that way,” he said. 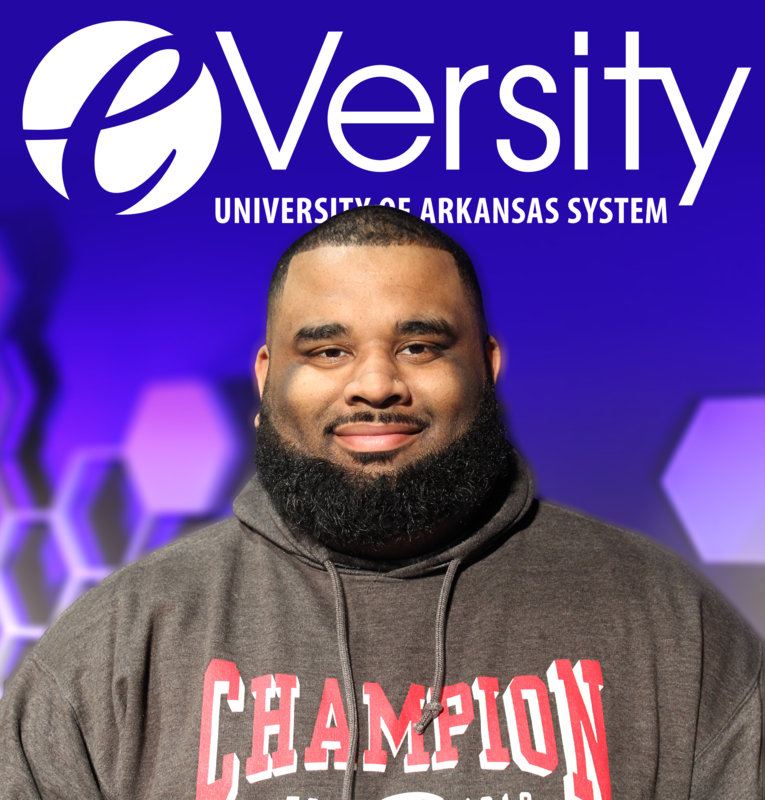 A turning point was watching his wife, Dominique, pursue her dreams of completing law school, which is what brought the couple to Little Rock. Something stirred within Lane to do the same. Two of Lane’s priorities for an online program – convenience and affordability – were met immediately. What he didn’t expect was how eVersity’s six-week, one-class-at-a-time process would stoke his motivation. Another favorable attribute, he said, was the applicable nature of the information itself. Lane said he felt like he found a custom fit.